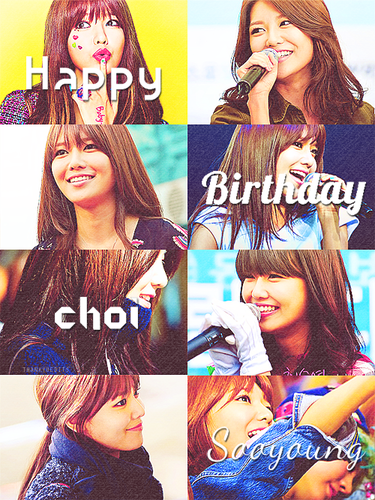 Happy Birthday Sooyoung!<3. . Wallpaper and background images in the kpop 4ever club tagged: gretulee. IU - Can you hear me ?